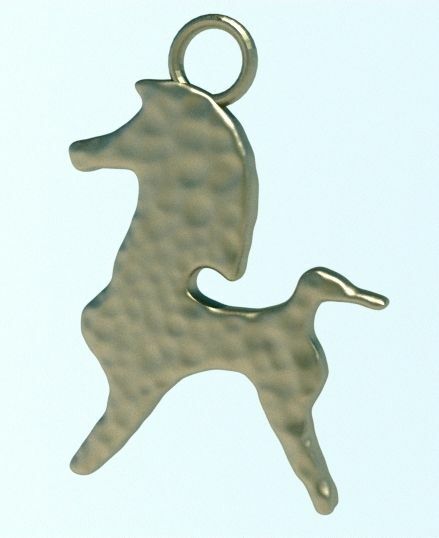 You are bidding on a horse pendant with a hammered metal texture. The metal is stainless steel and could also be worn as an earring with your own attachment. The pendant is 3.4cms in height, 2.4cms in width and about 3mm thick. Also available in acrylic. Please message me for info. Designed and made by me. Not mass produced.